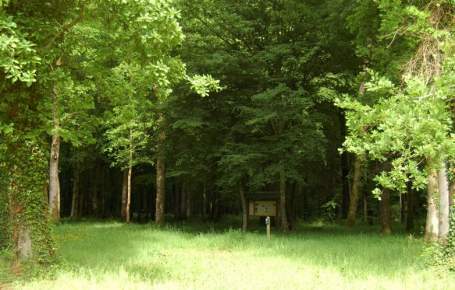 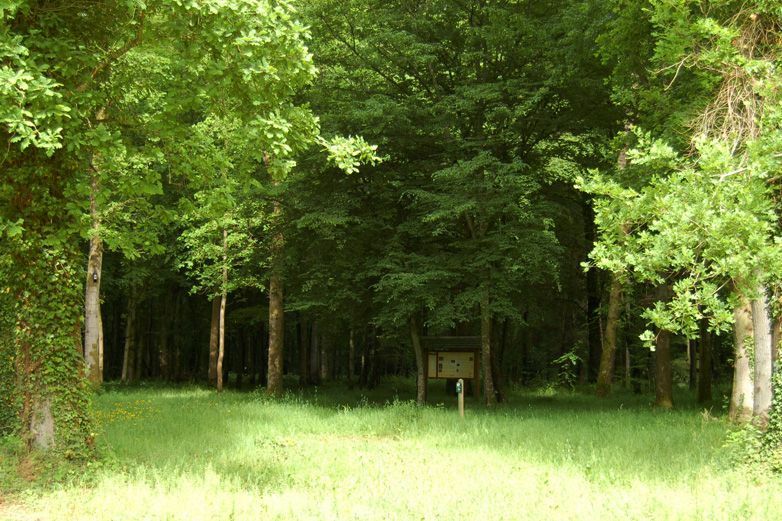 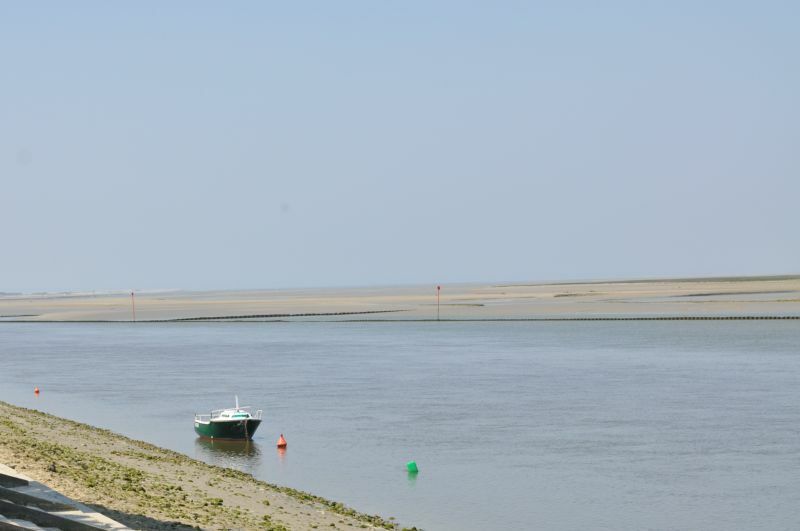 A top nature destination as well as a land of history with listed heritage, the Somme is a fascinating place to visit on your camping holiday! 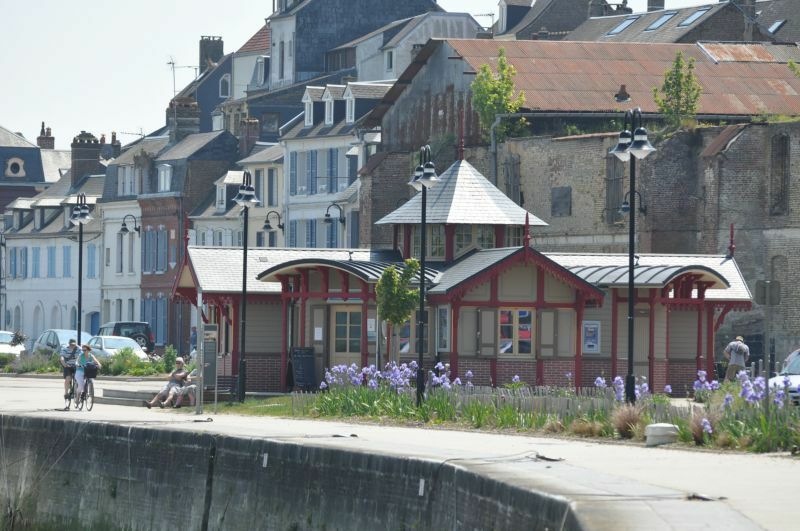 As for heritage, the Somme transports you back in time, from pre-historic times through to the Middle Ages and the Great War. 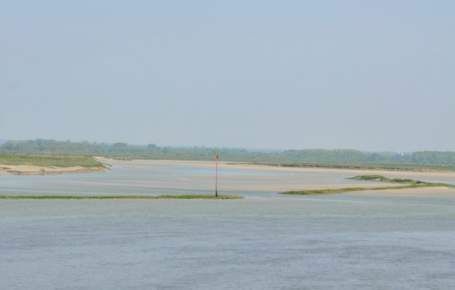 Among the must-see sites are the Notre Dame Cathedral of Amiens, Abbeville Belfry, the collegiate church of Saint-Vulfran, Valloires Abbey at Argoules, the fortified castle at Rambures, Samara park dedicated to prehistoric Picardy, the Historial Museum of the Great War in Péronne and the British Memorial at Thiepval. 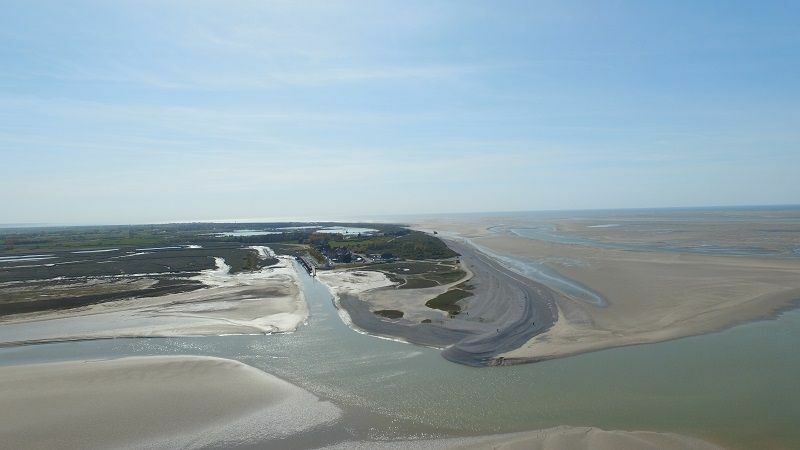 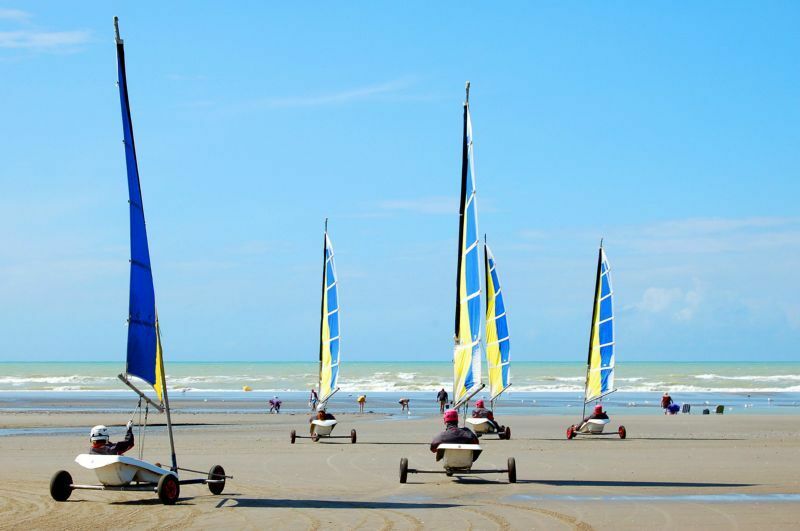 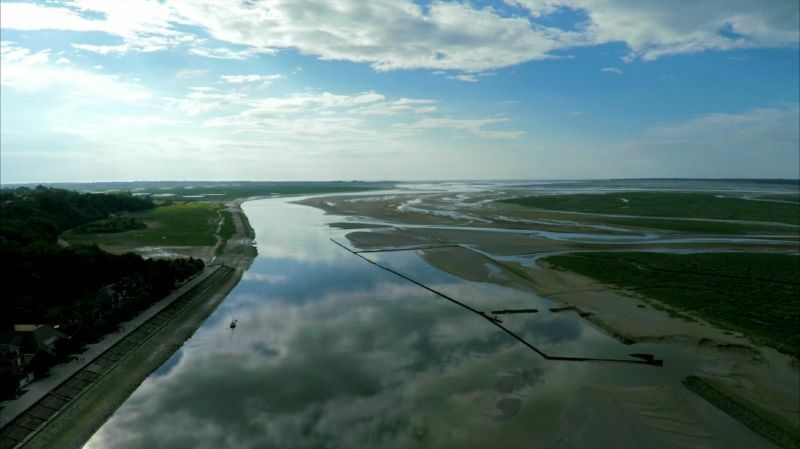 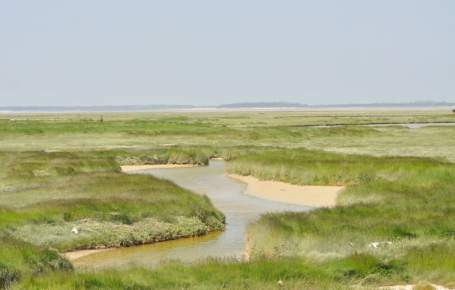 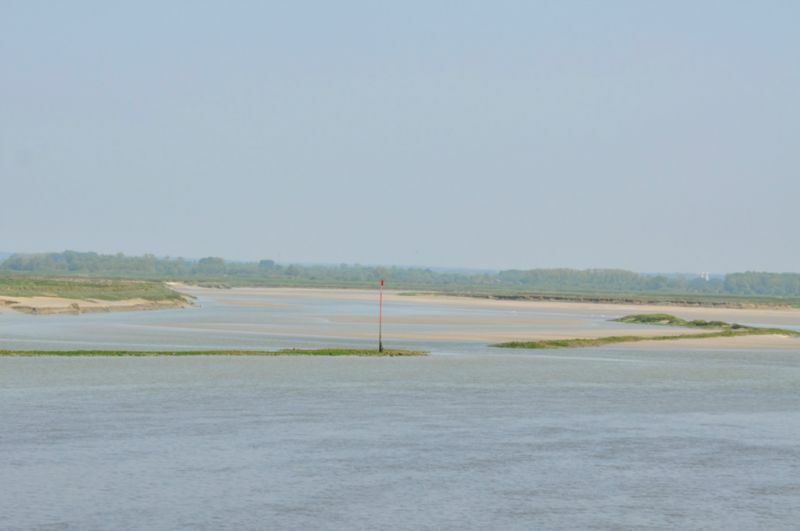 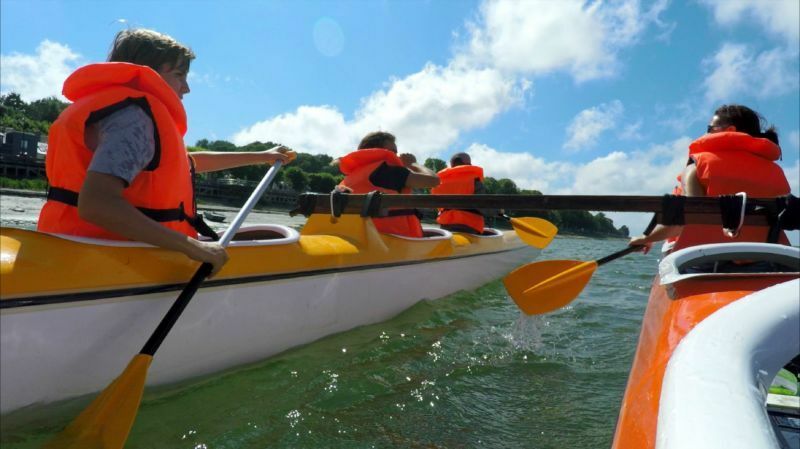 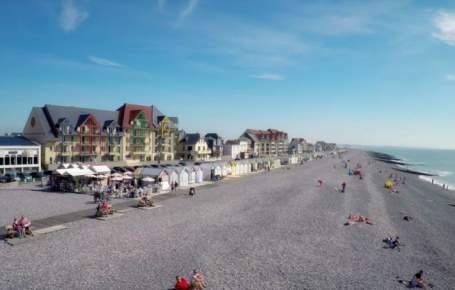 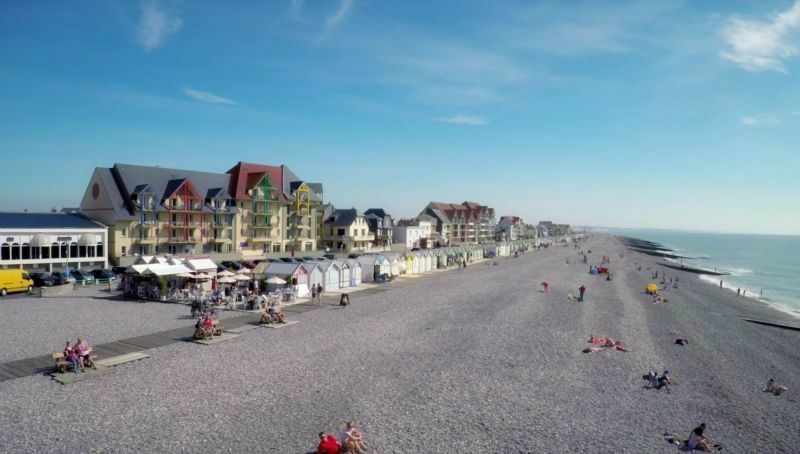 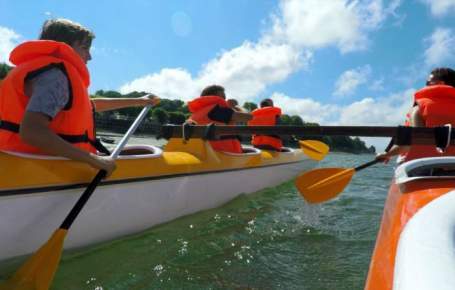 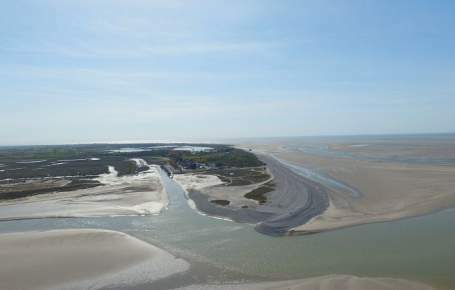 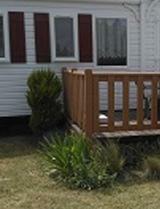 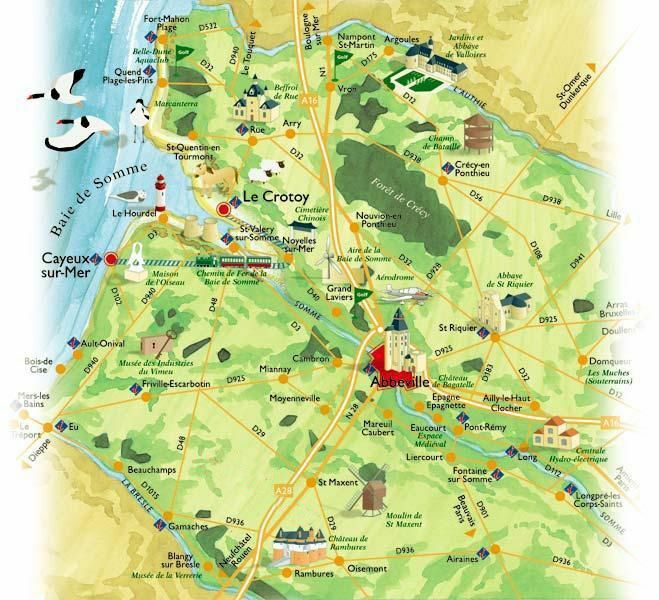 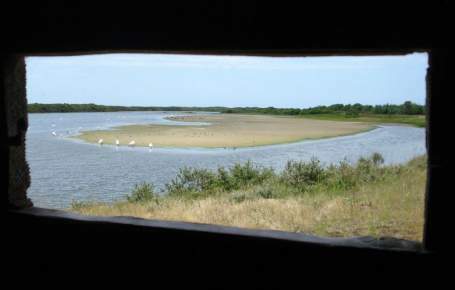 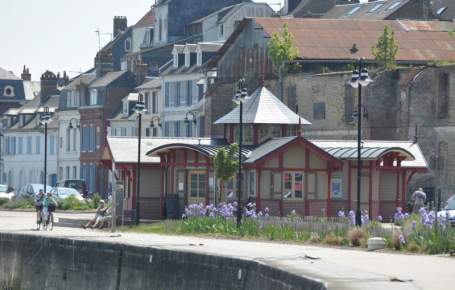 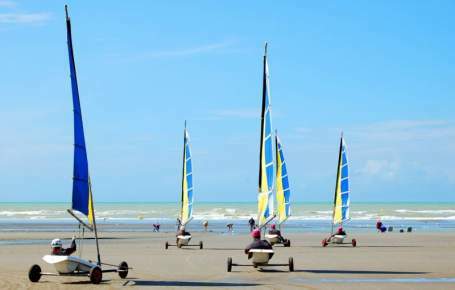 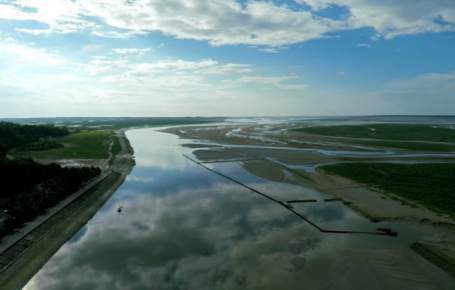 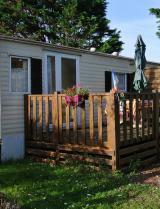 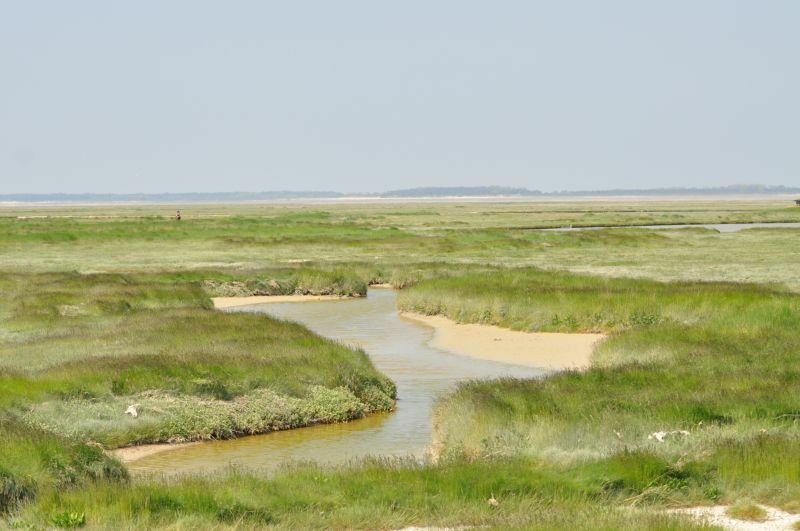 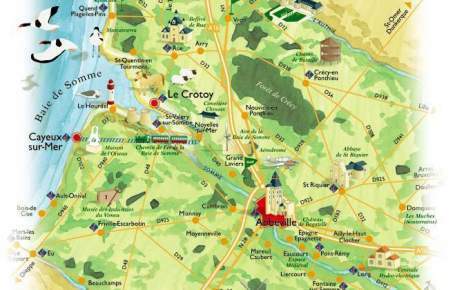 As for leisure, there’s a whole host of activities for you and your family to discover, such as sand yachting and water sports at Cayeux-sur-Mer, a cruise along the Canal de la Somme from Péronne to Amiens or from Amiens to Saint-Valery and bike rides on the Somme Valley cycle track to the bay estuary.